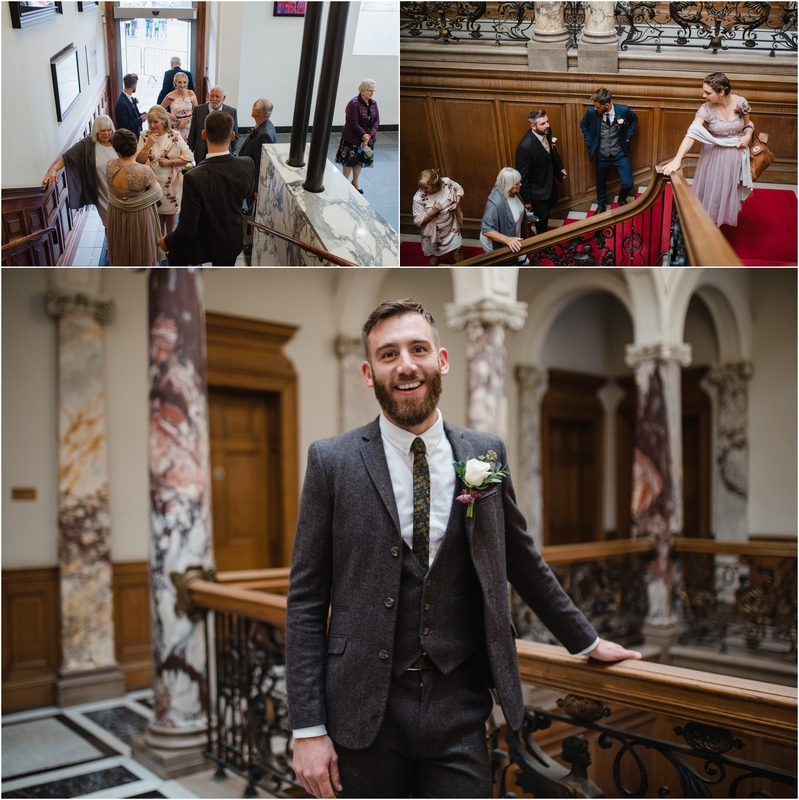 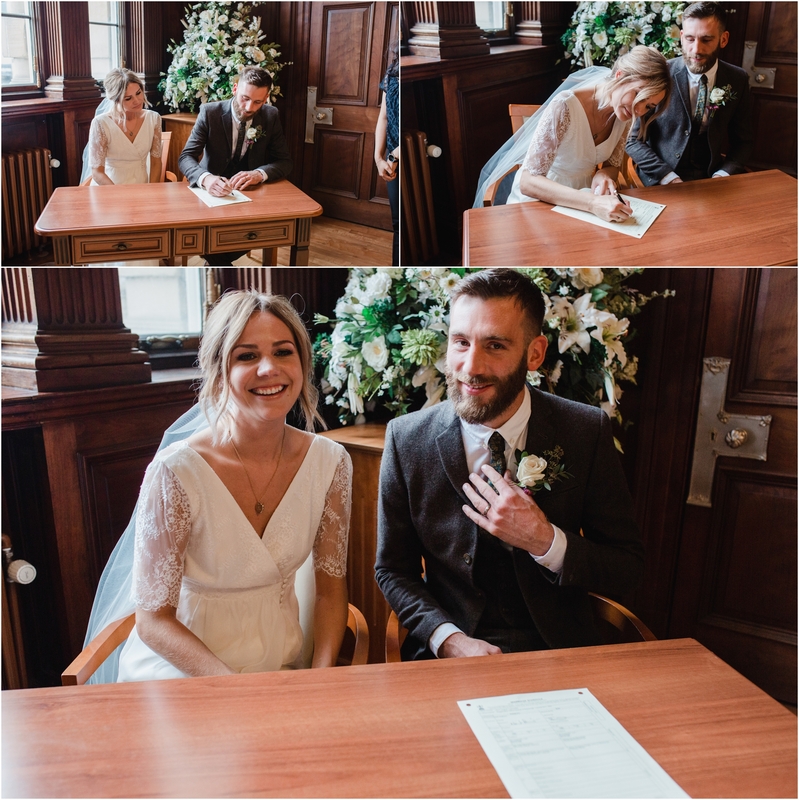 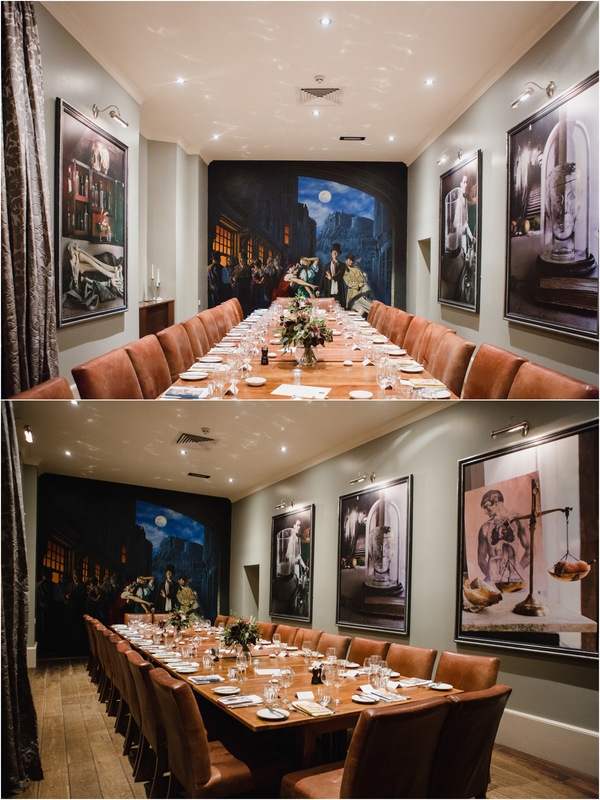 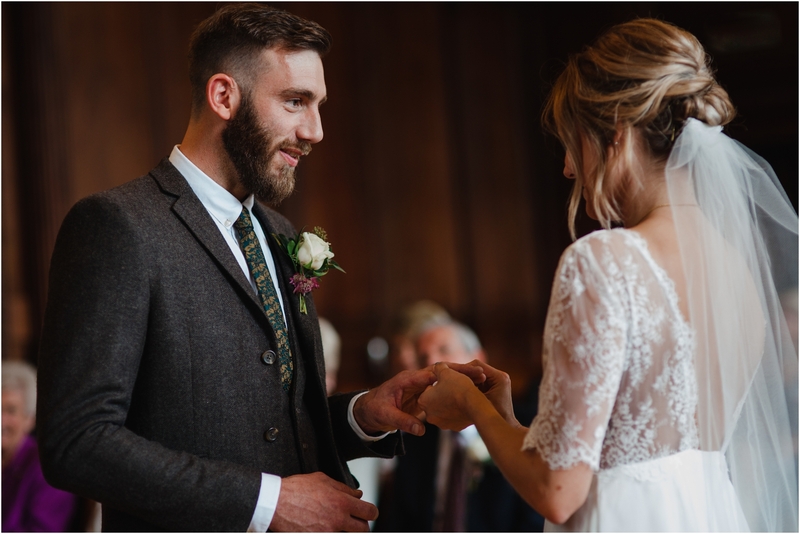 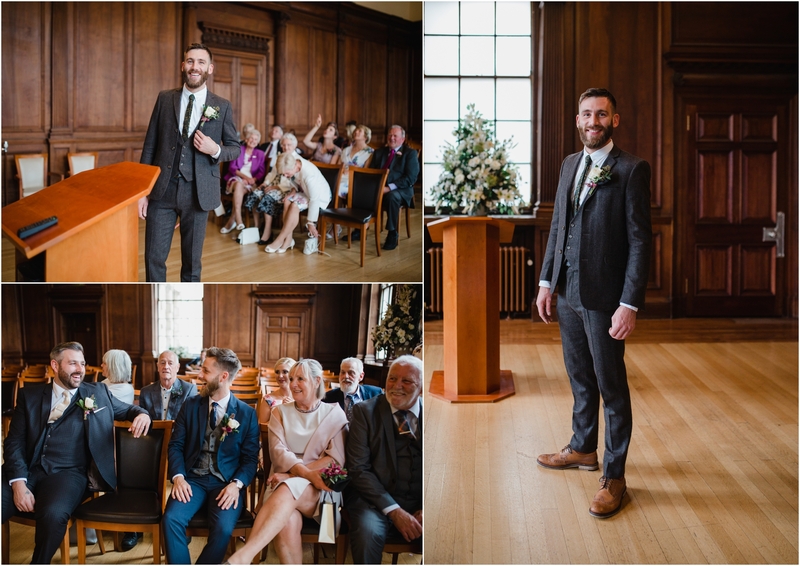 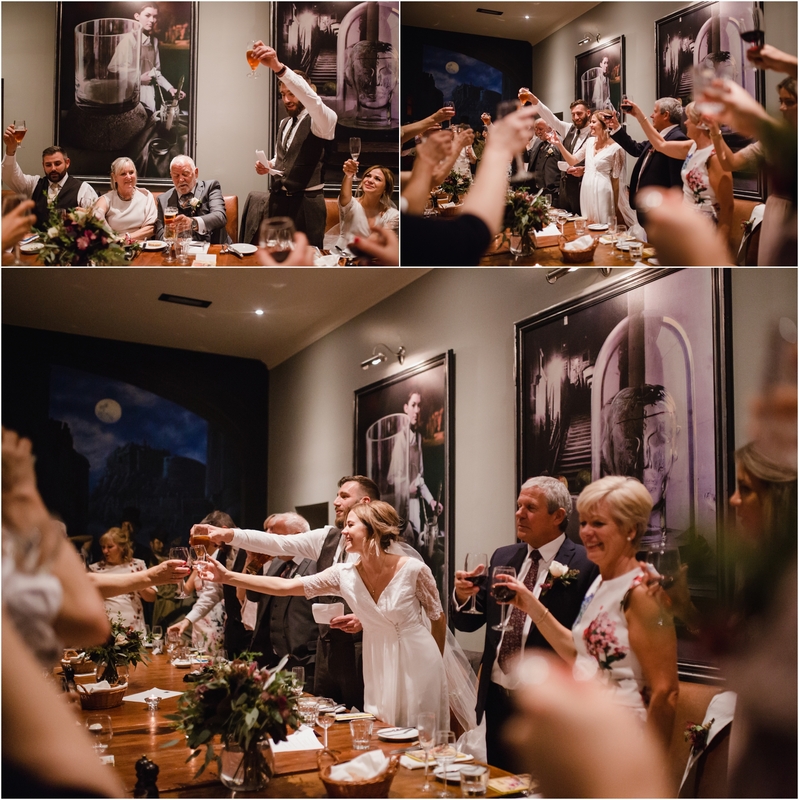 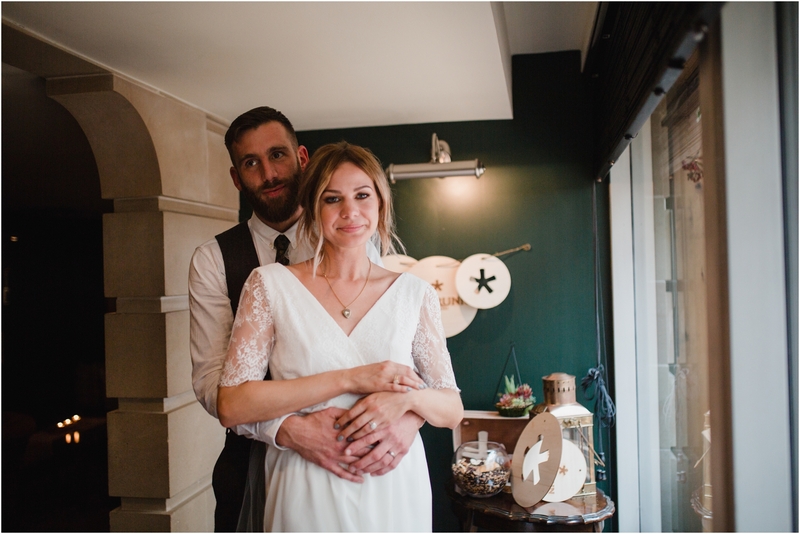 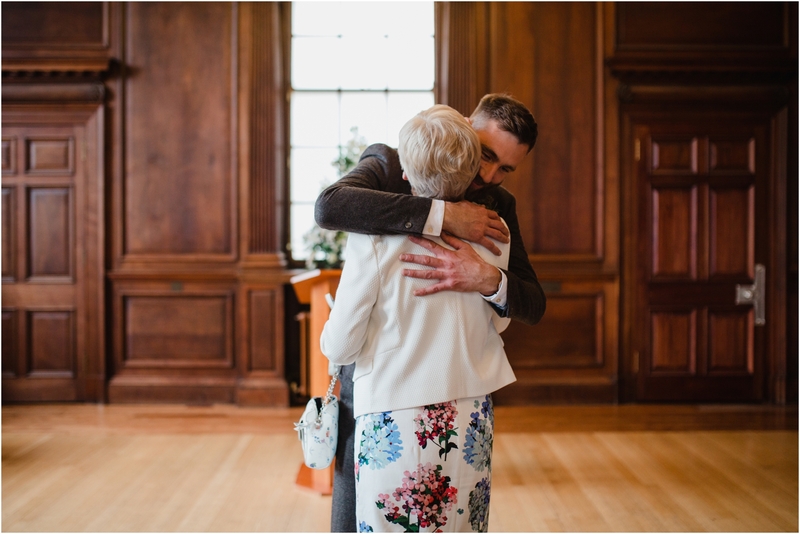 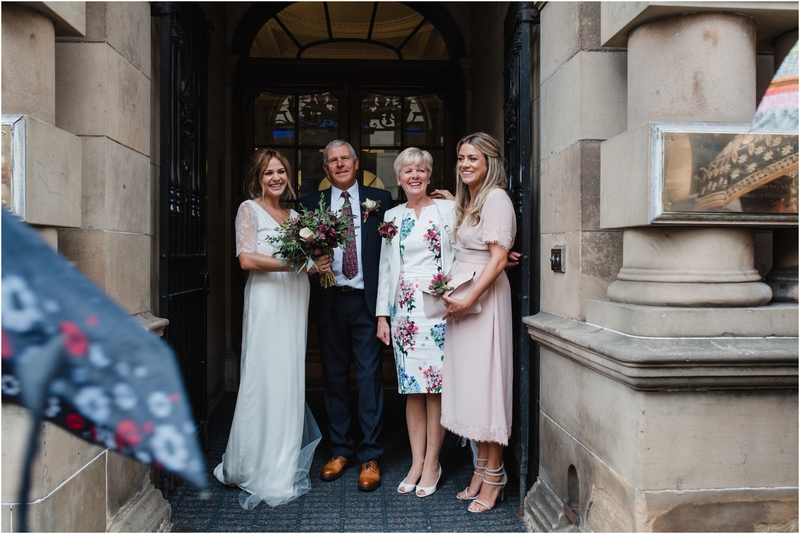 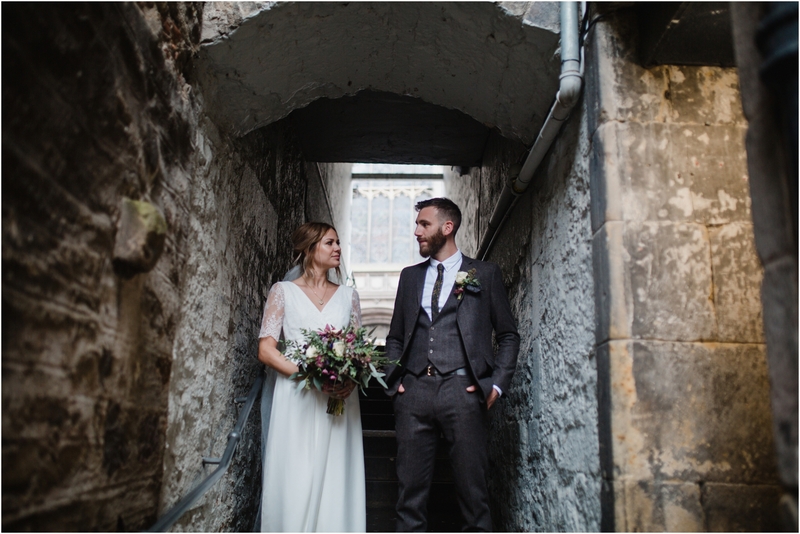 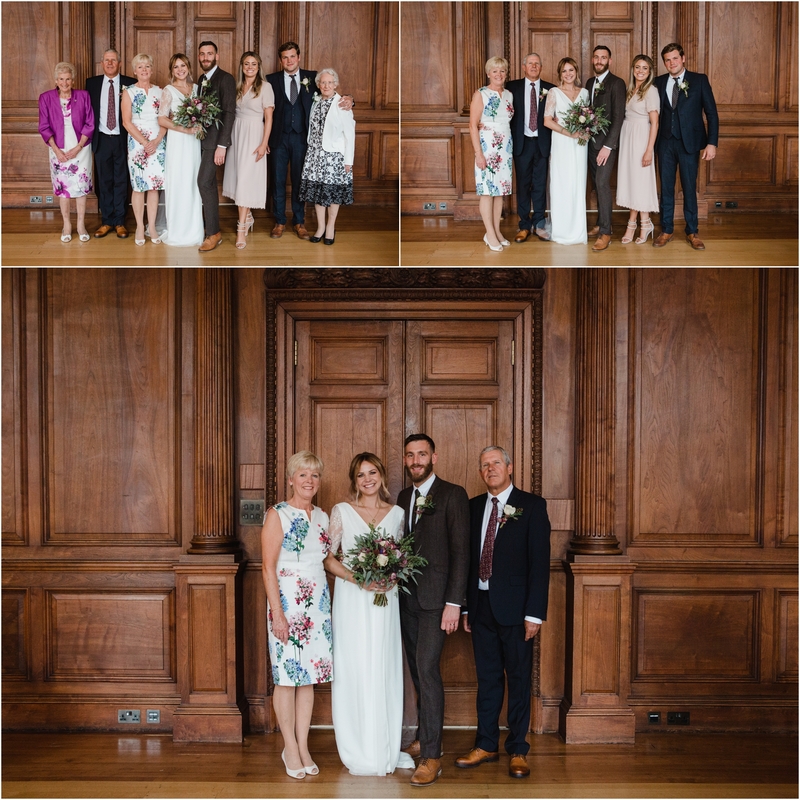 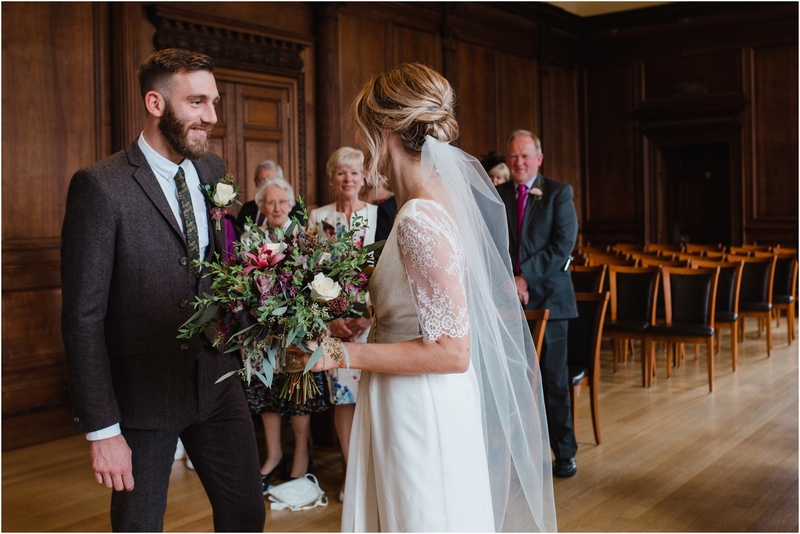 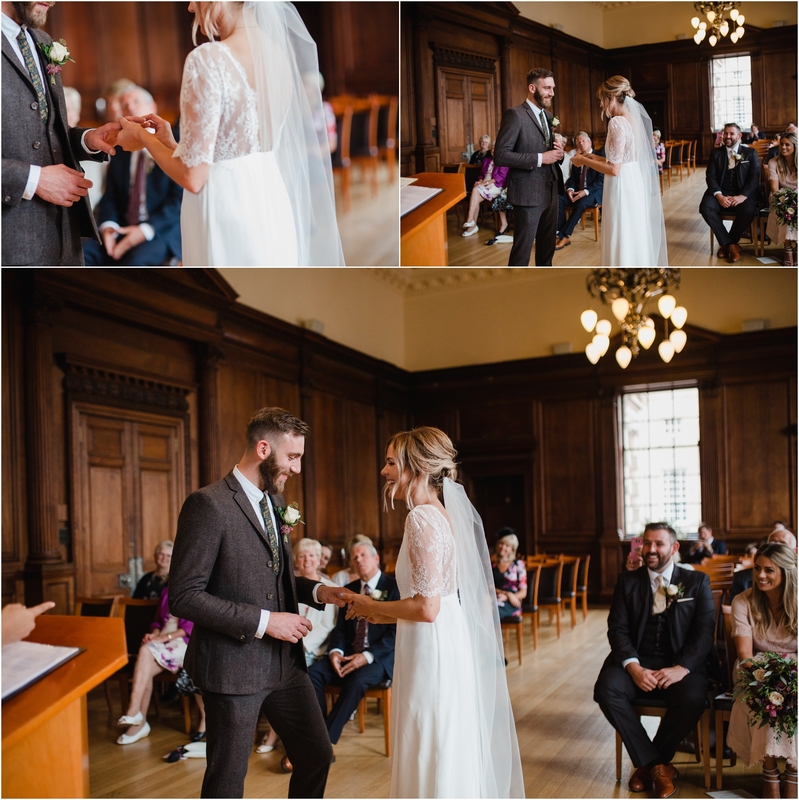 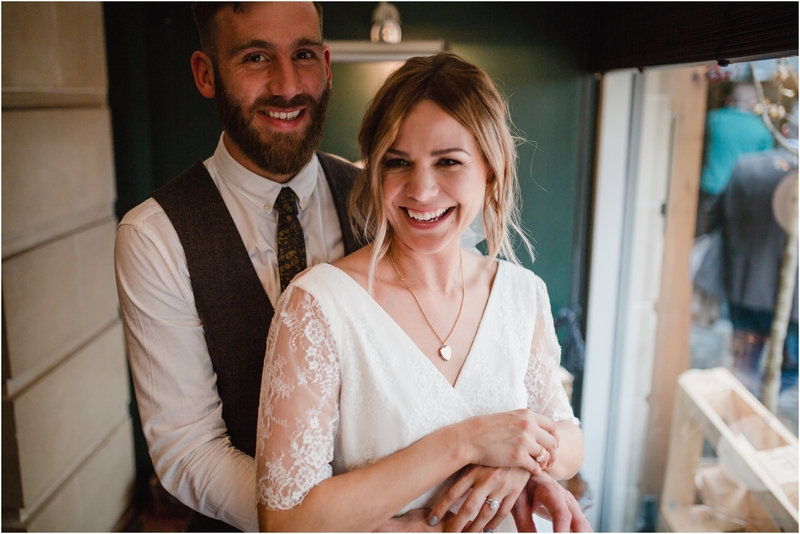 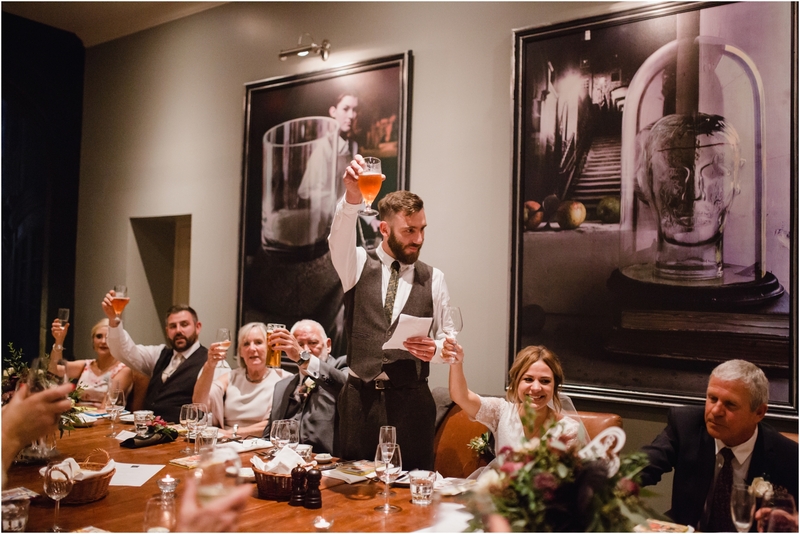 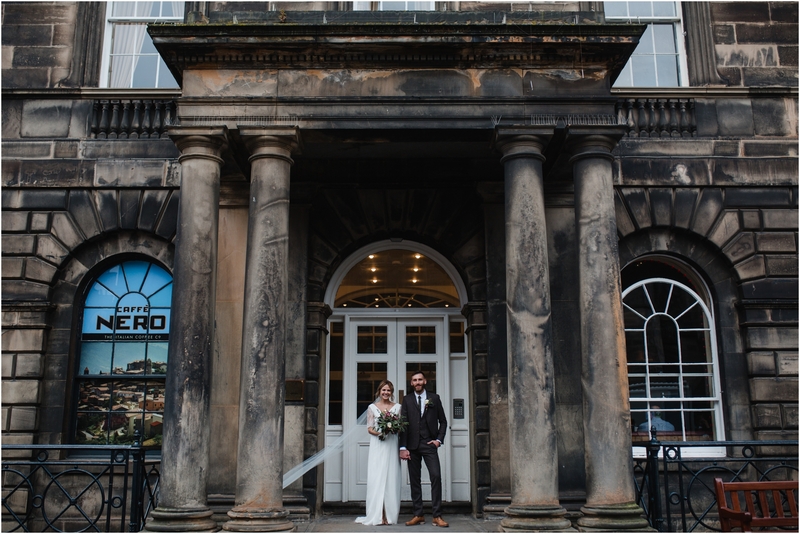 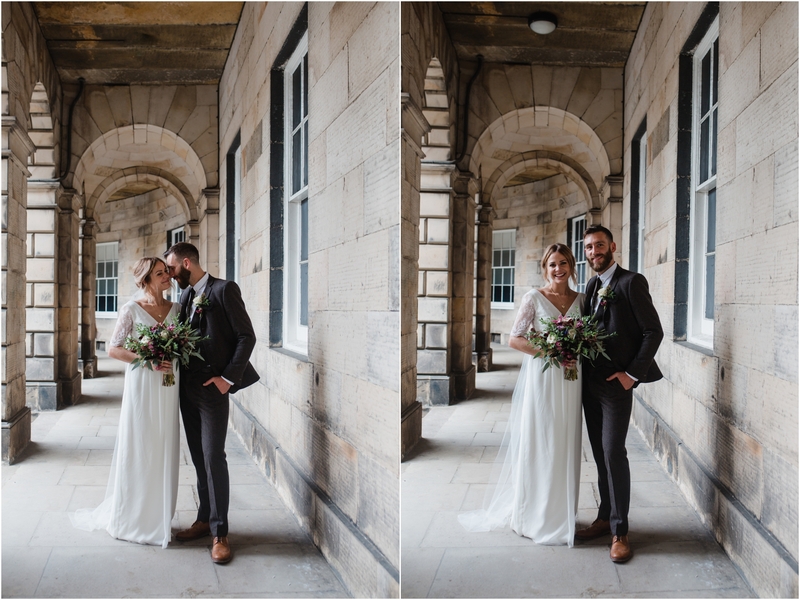 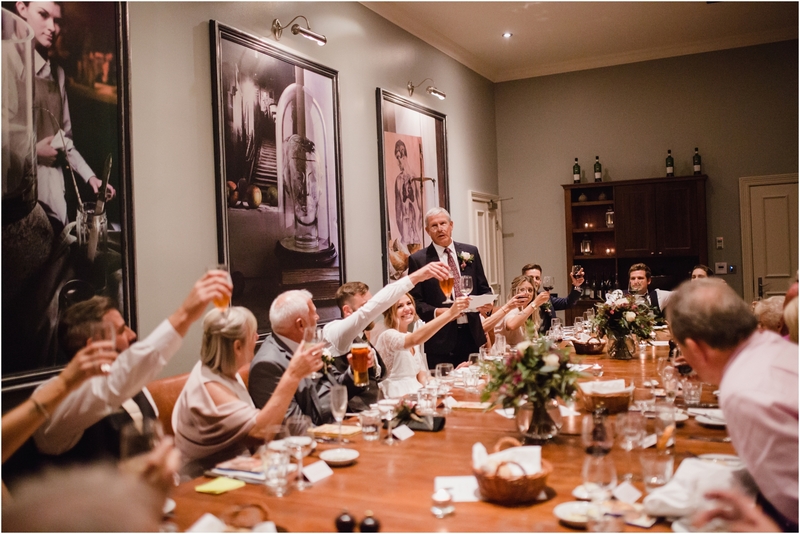 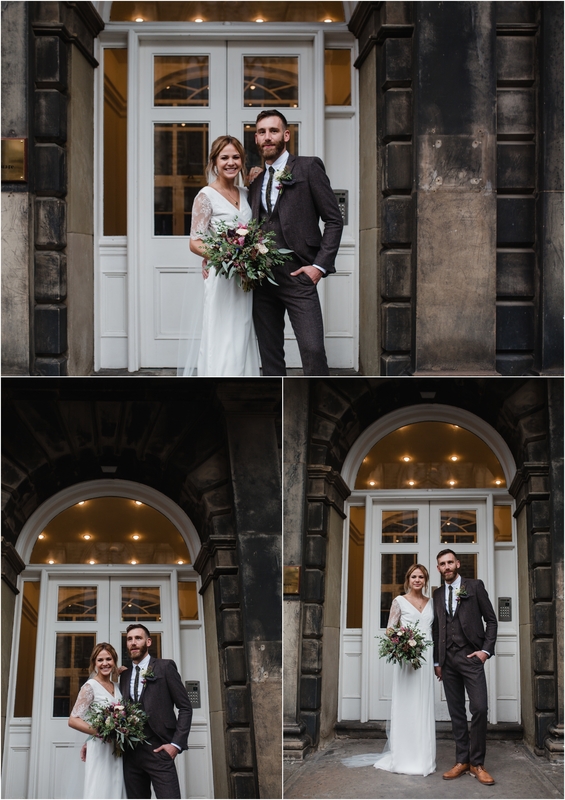 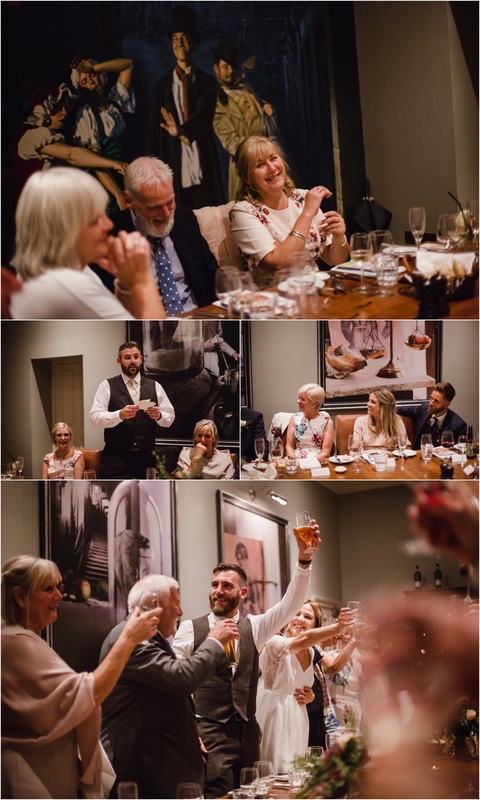 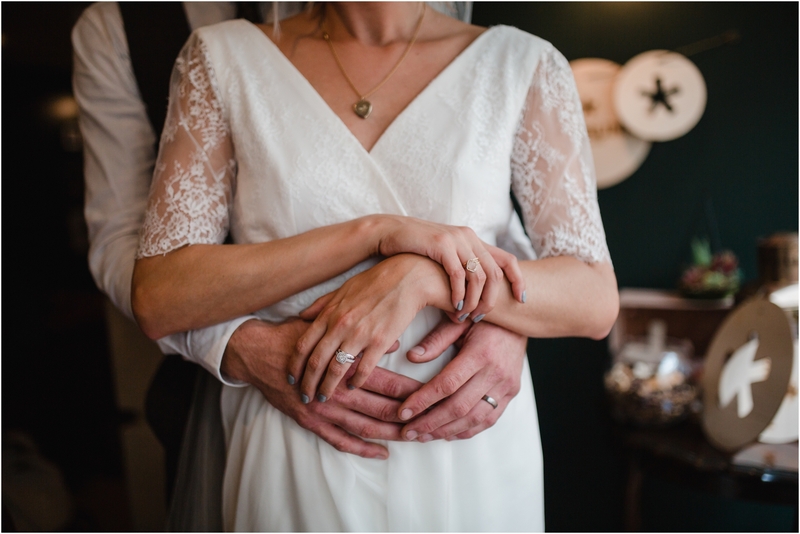 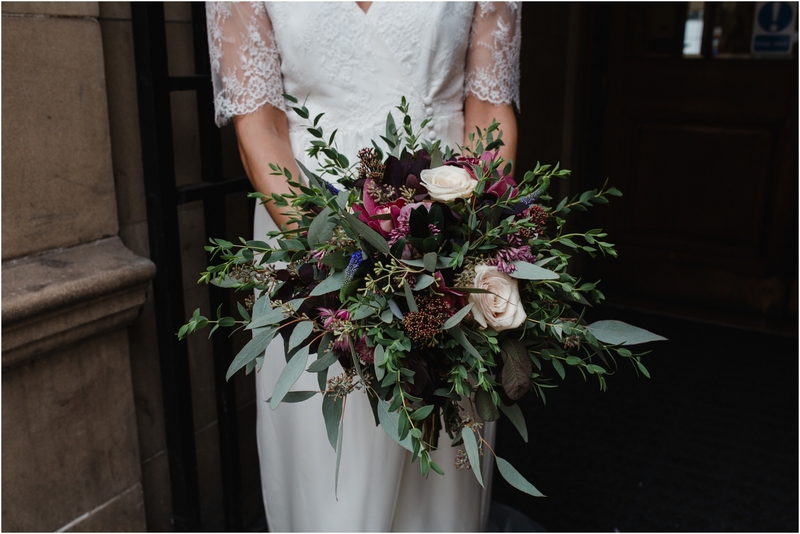 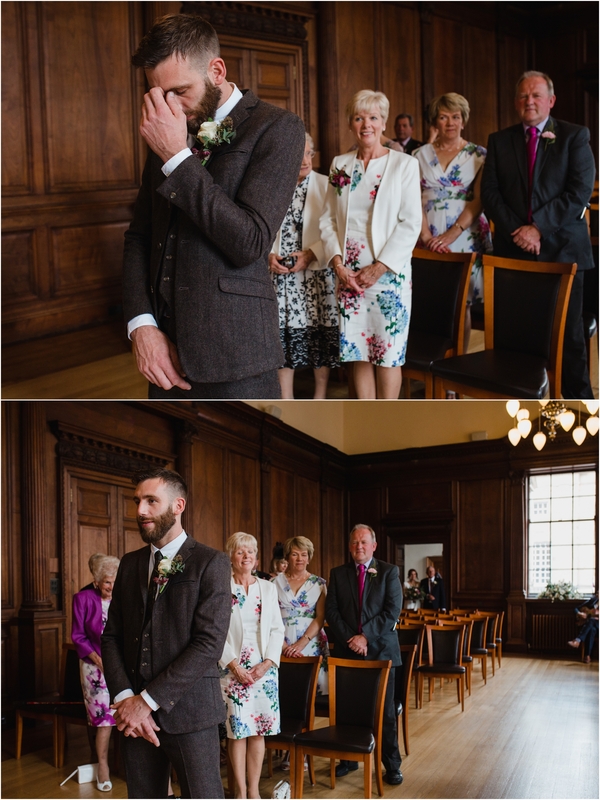 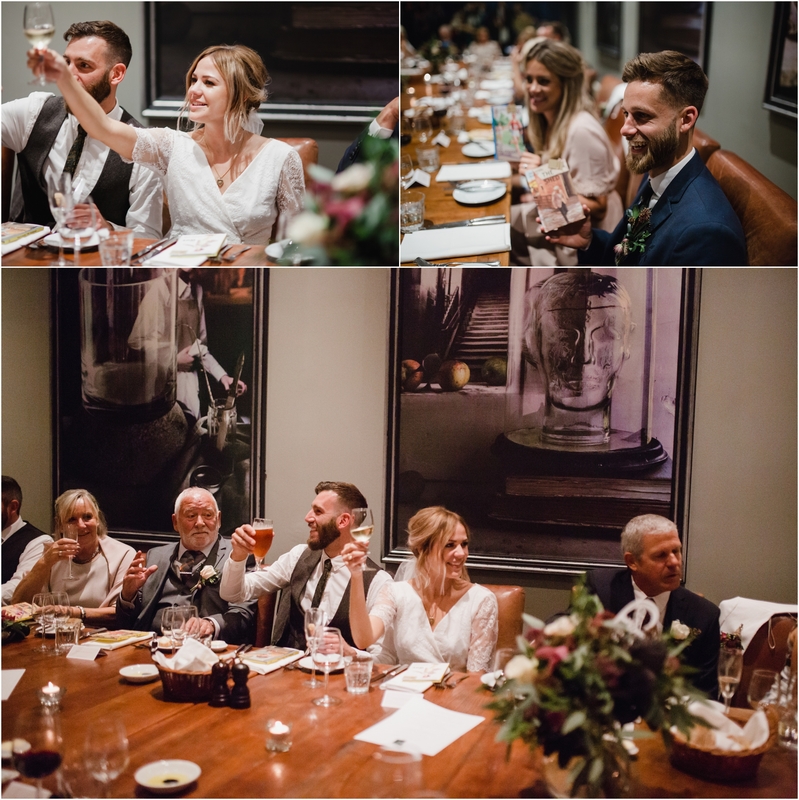 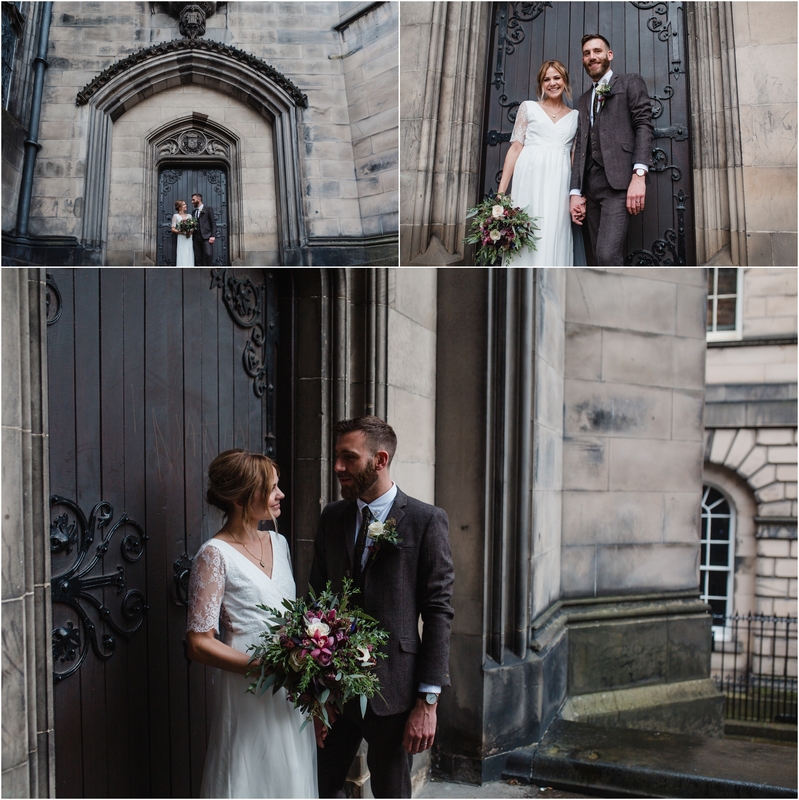 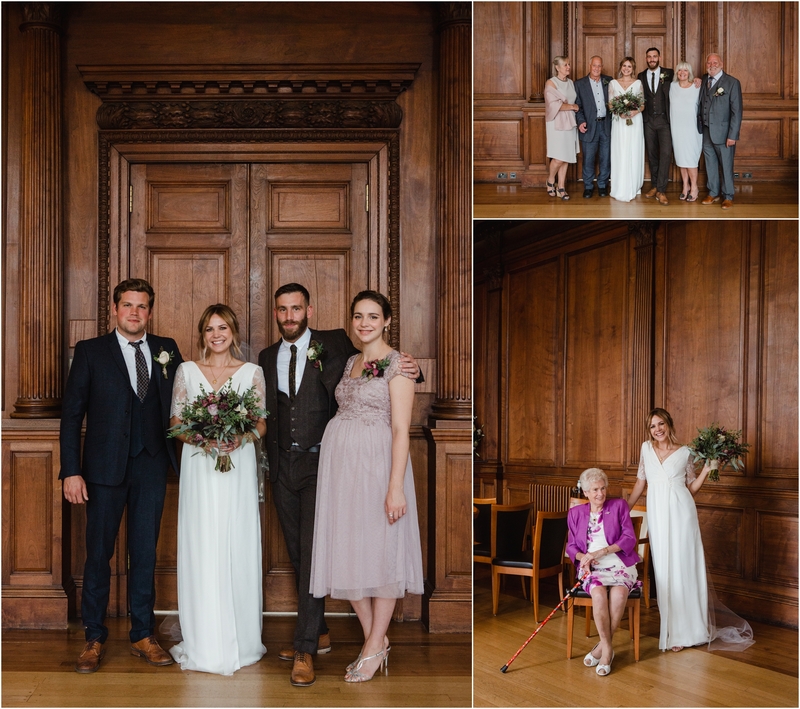 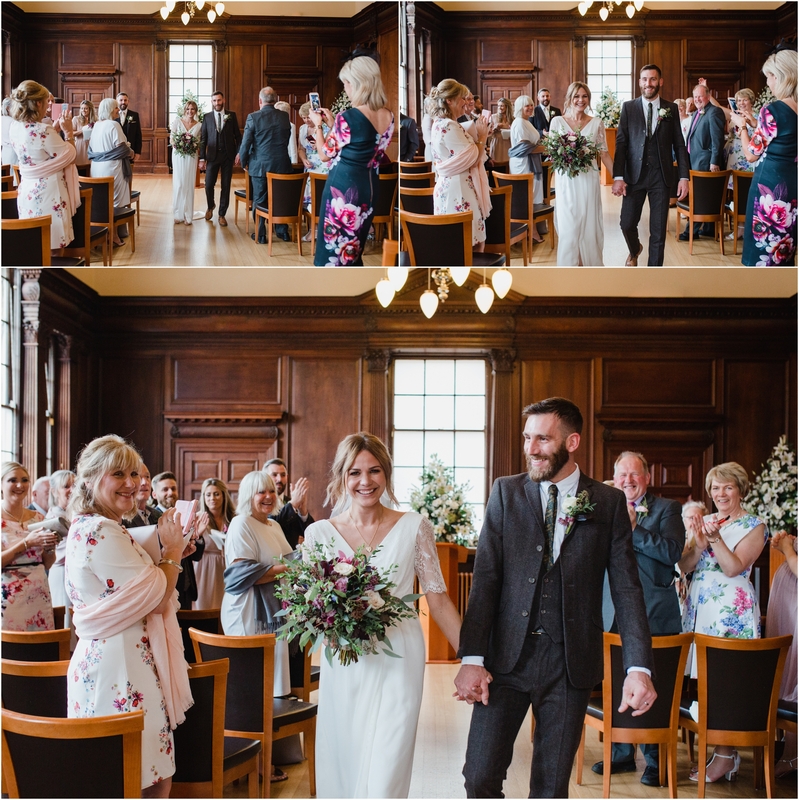 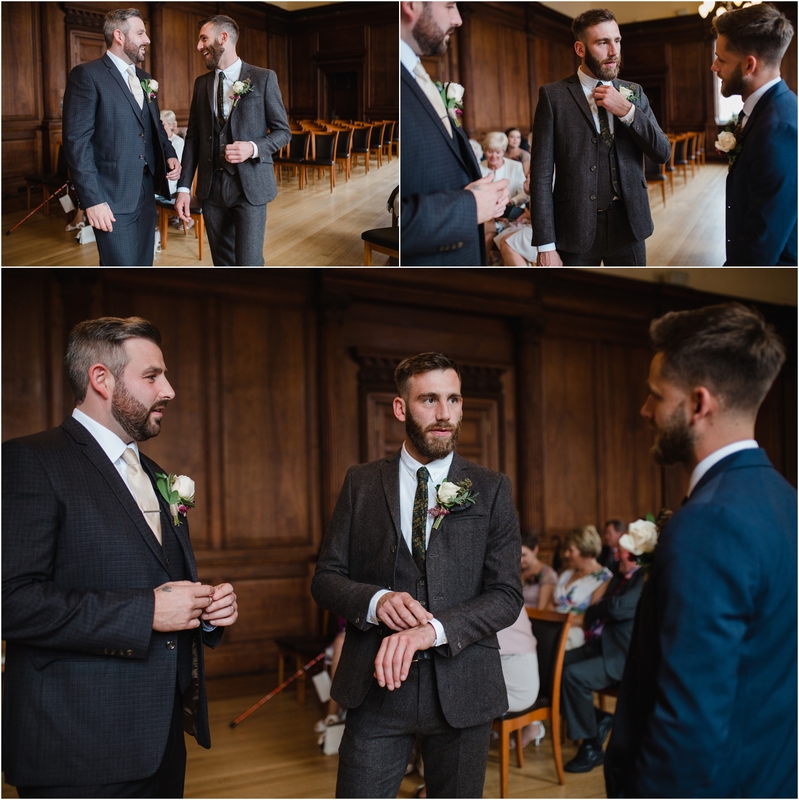 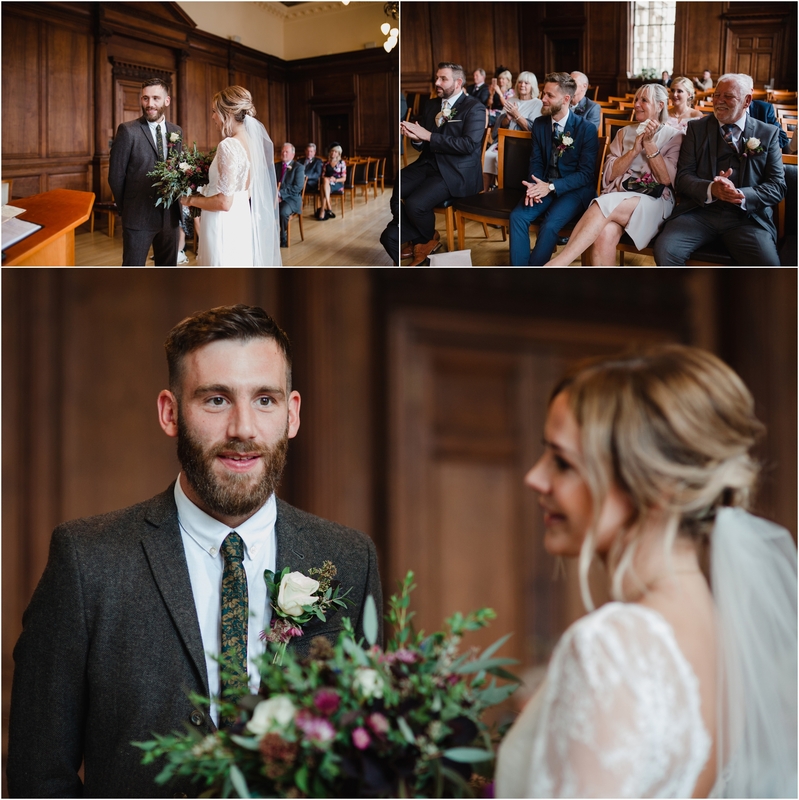 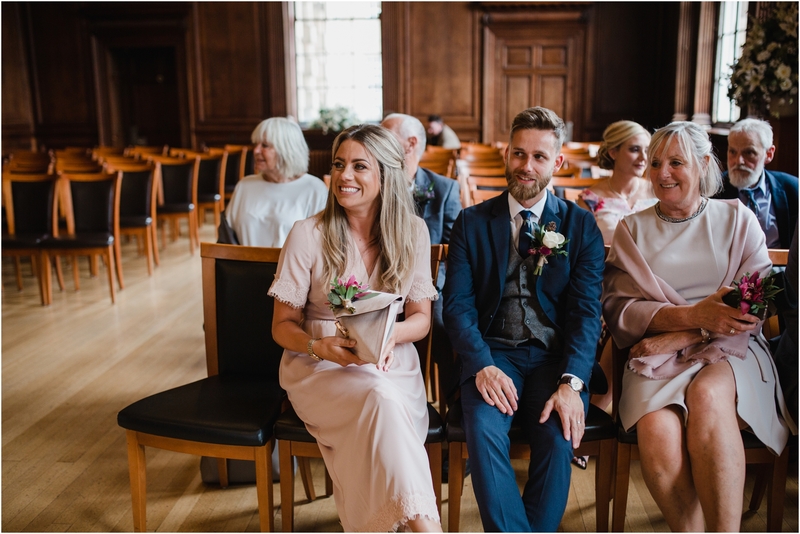 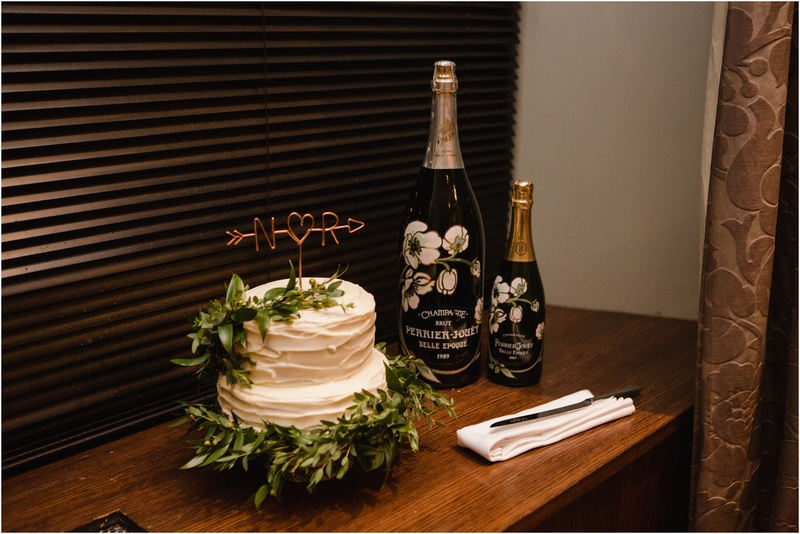 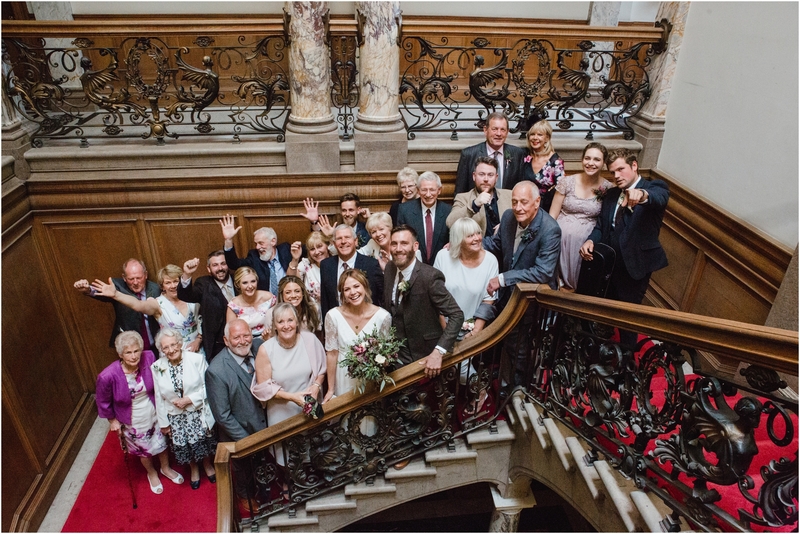 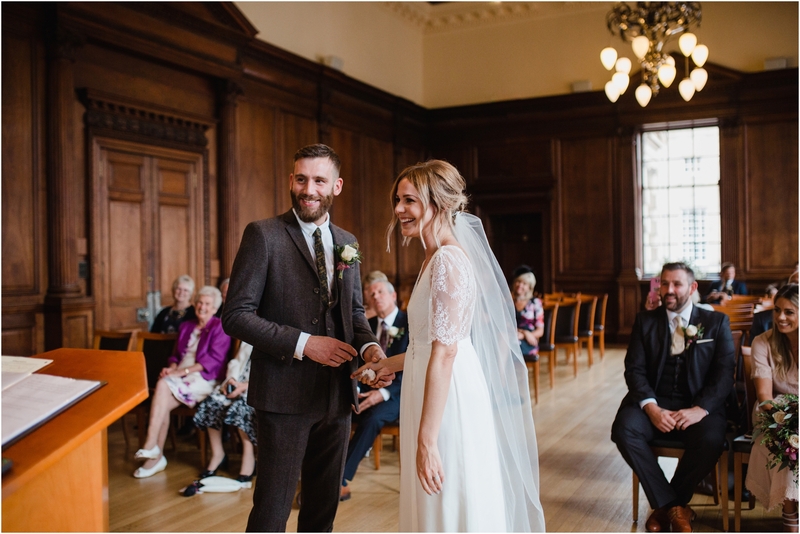 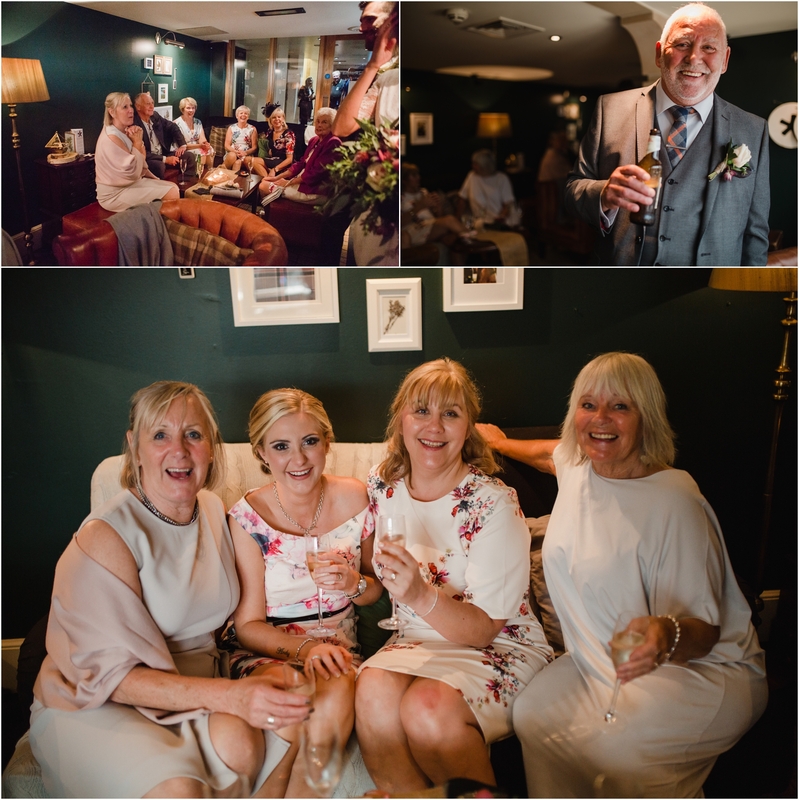 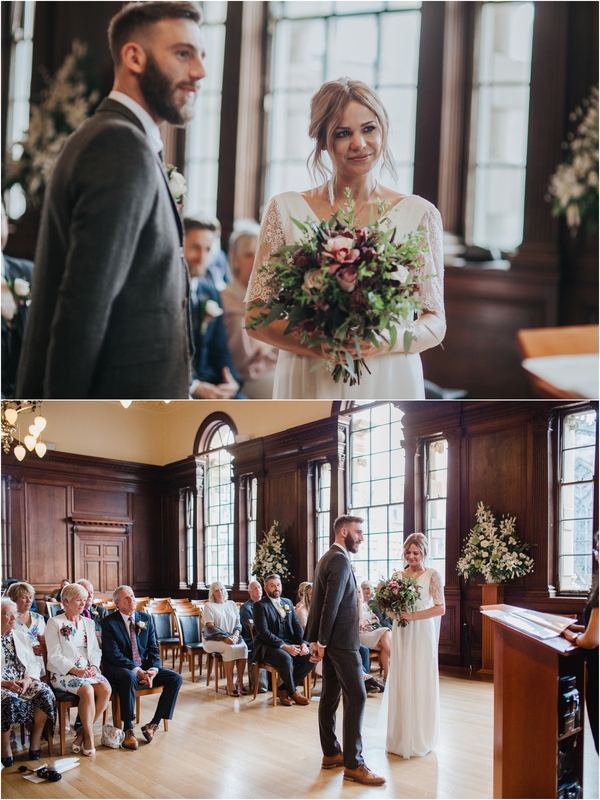 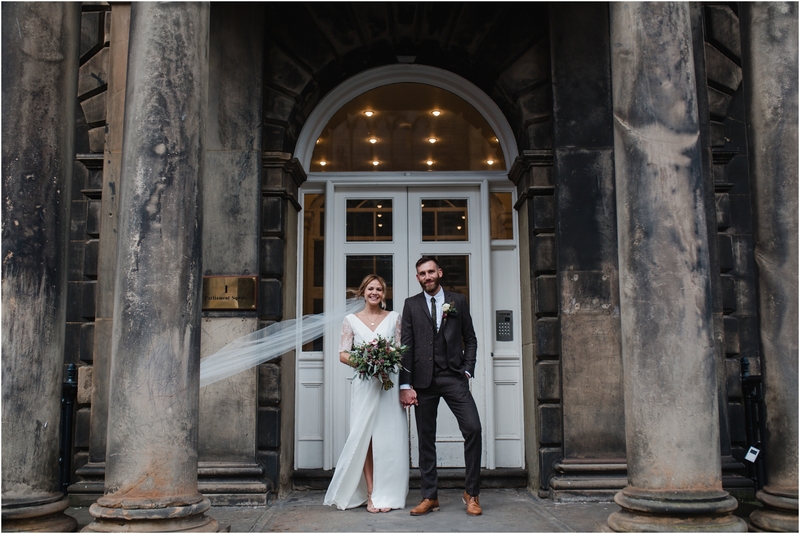 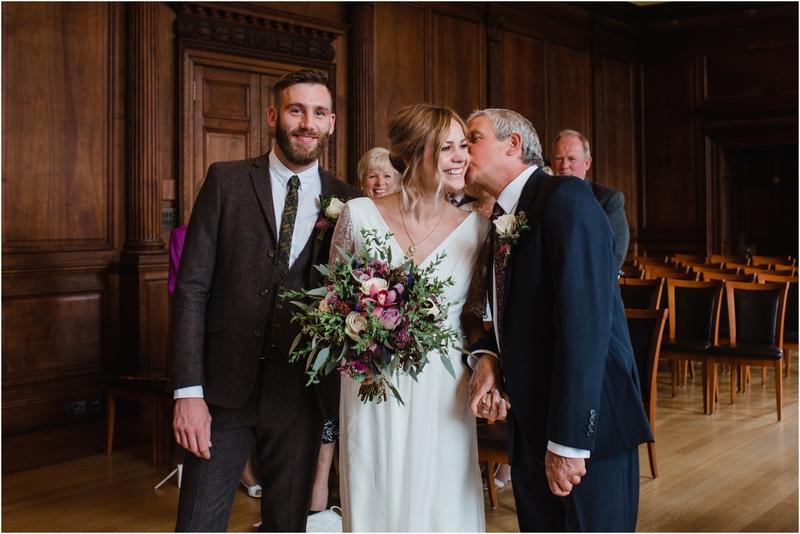 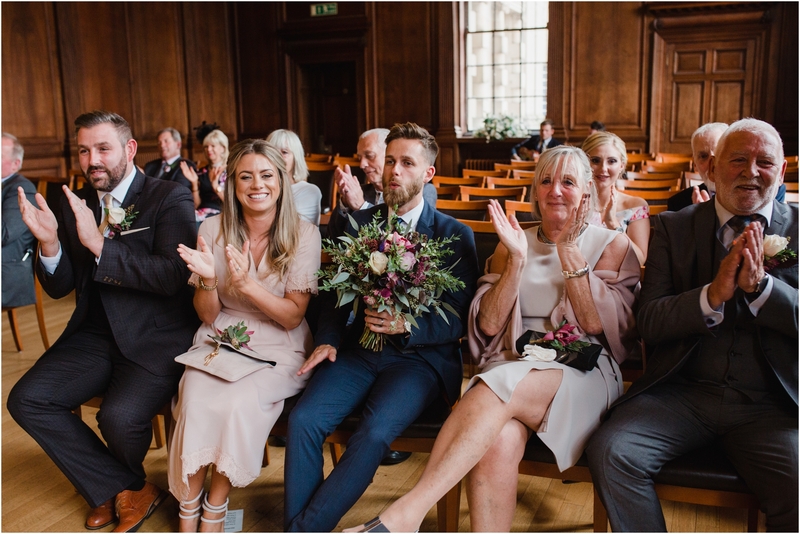 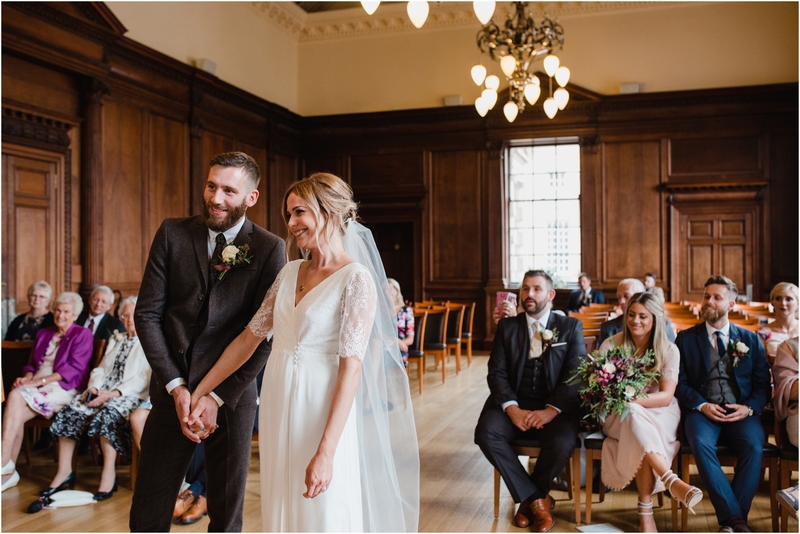 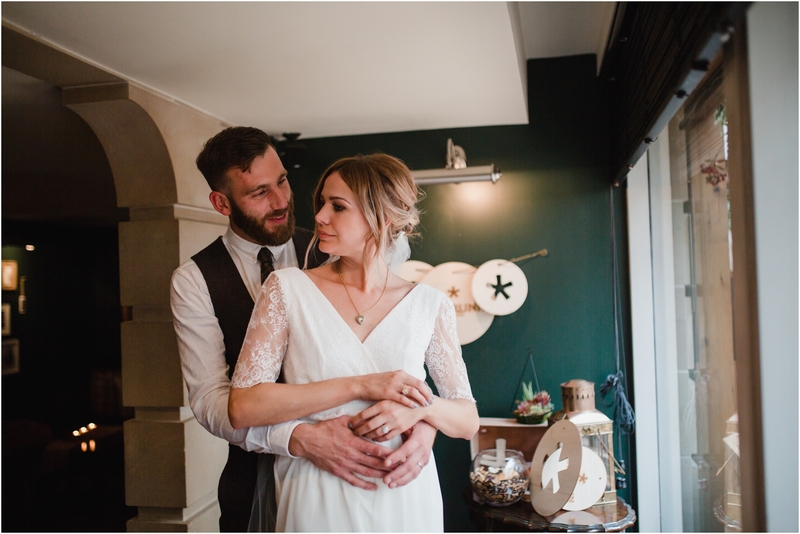 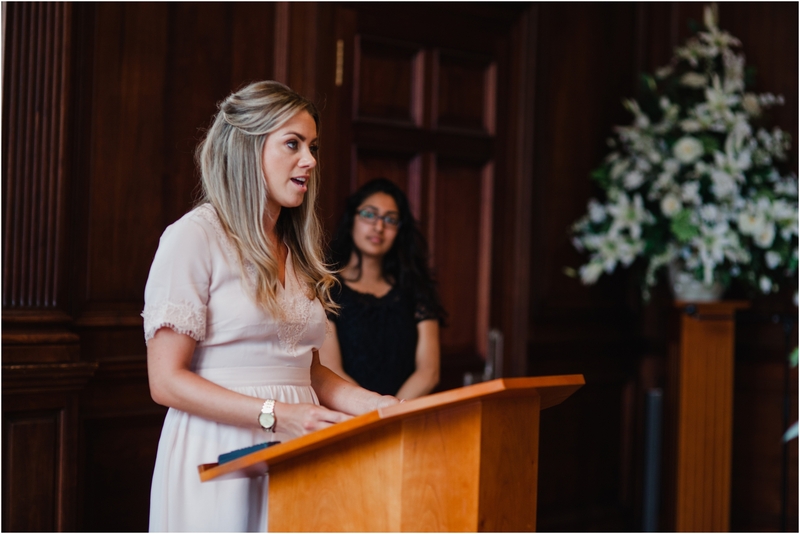 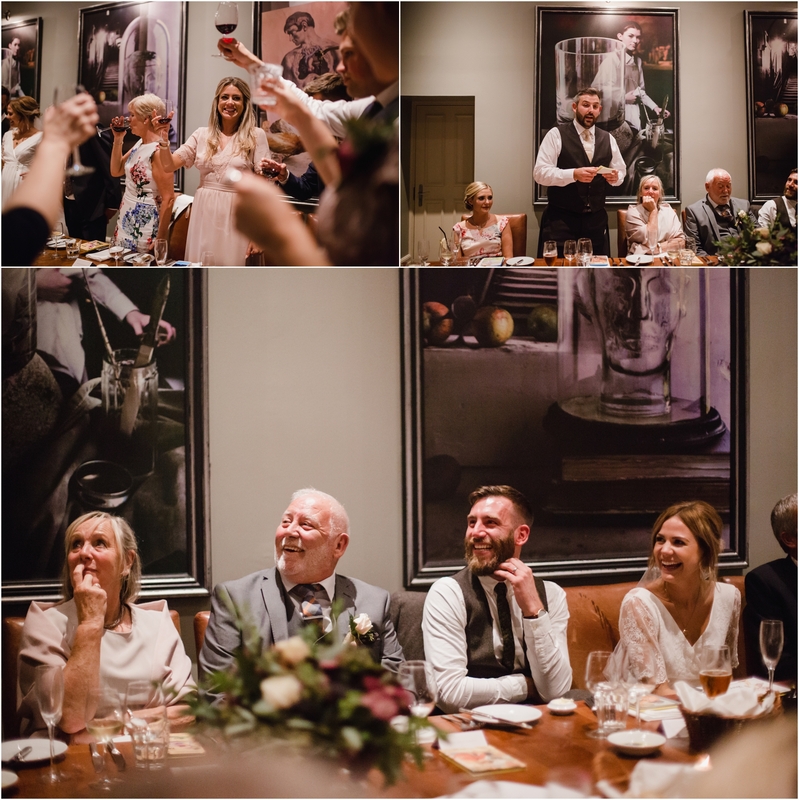 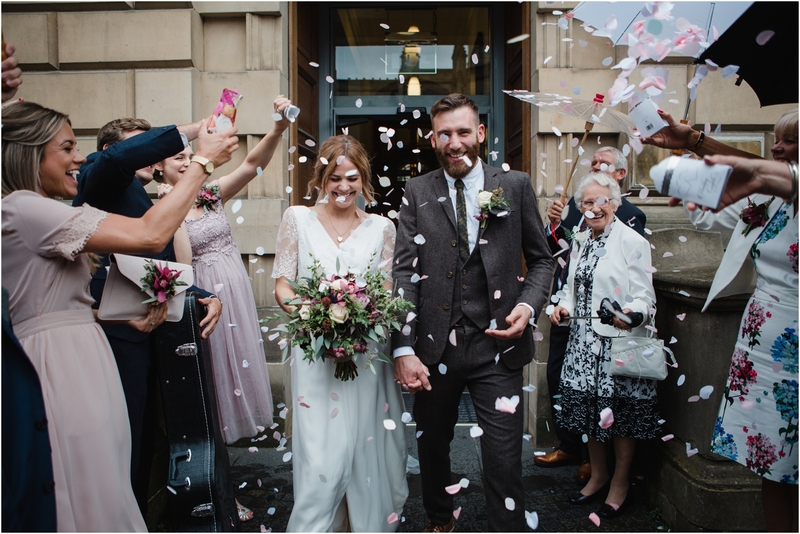 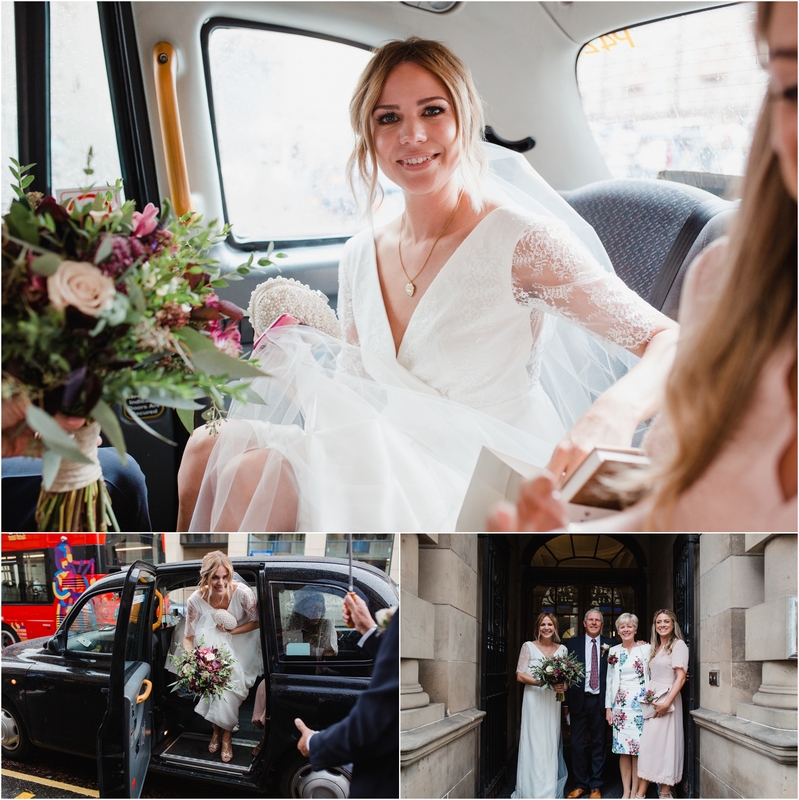 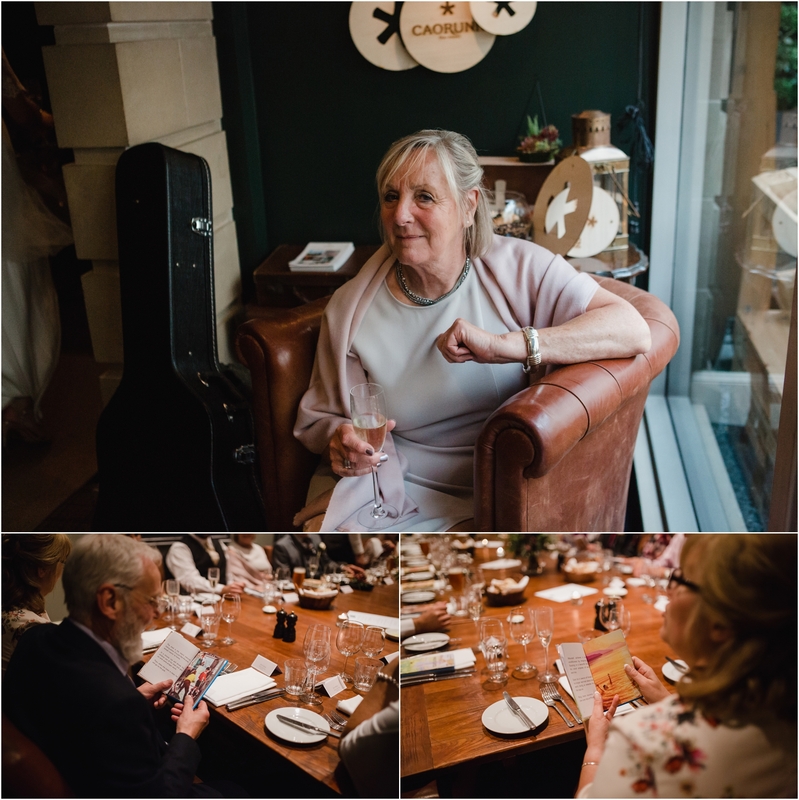 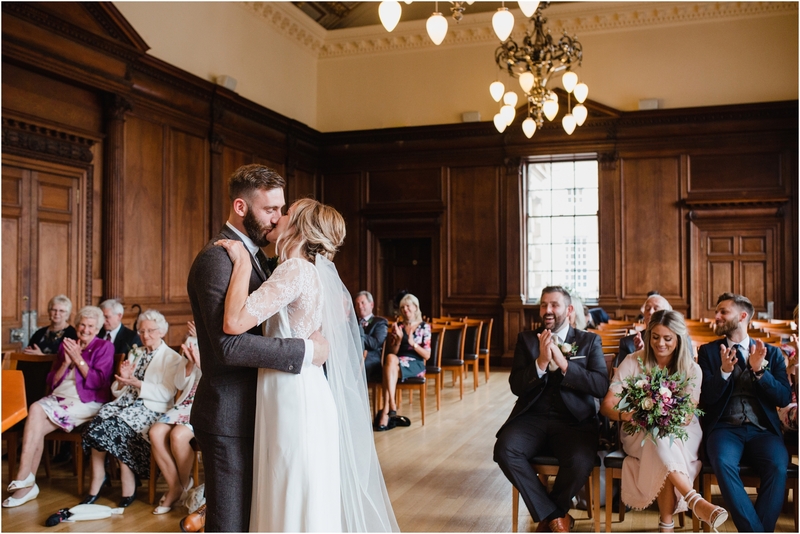 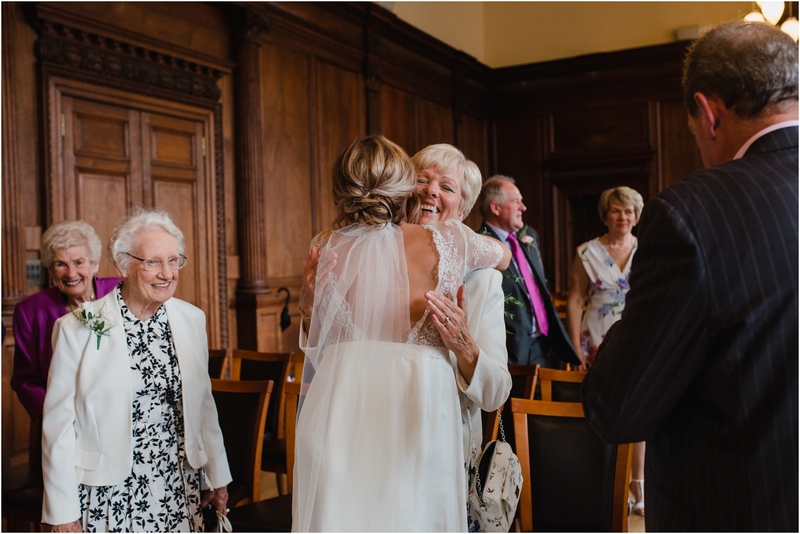 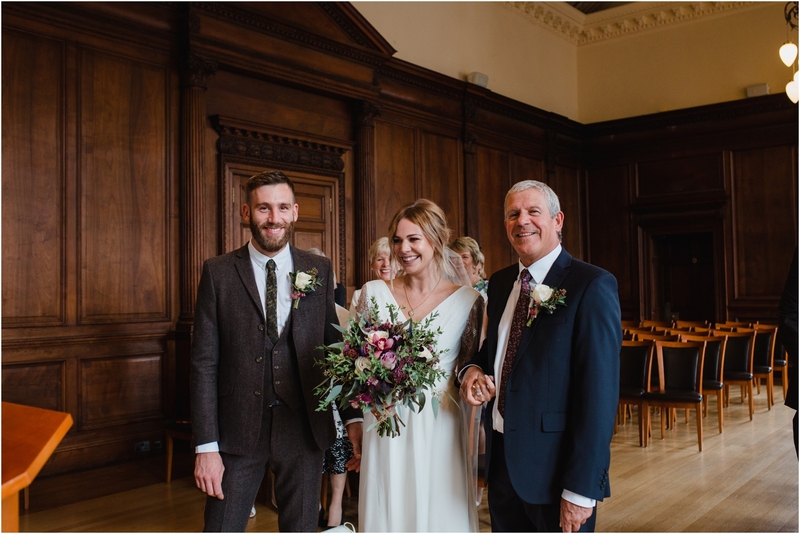 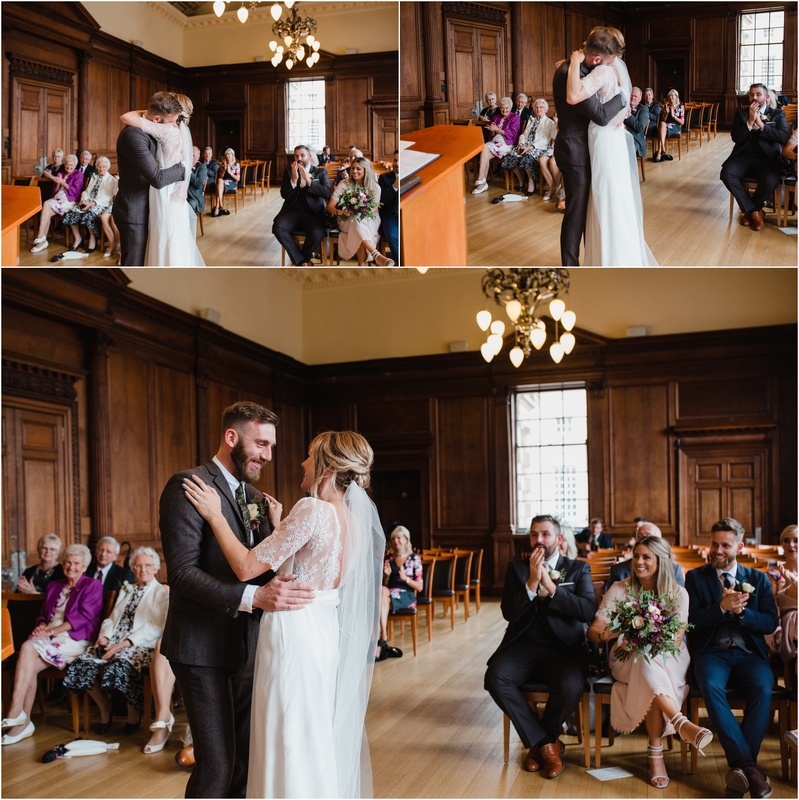 Rhona and Neil celebrated their wedding day with close friends and family at Lothian Chambers with a reception at Hotel Du Vin in the stunning burke and Hare room. 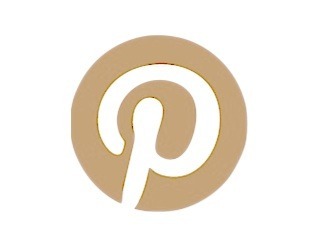 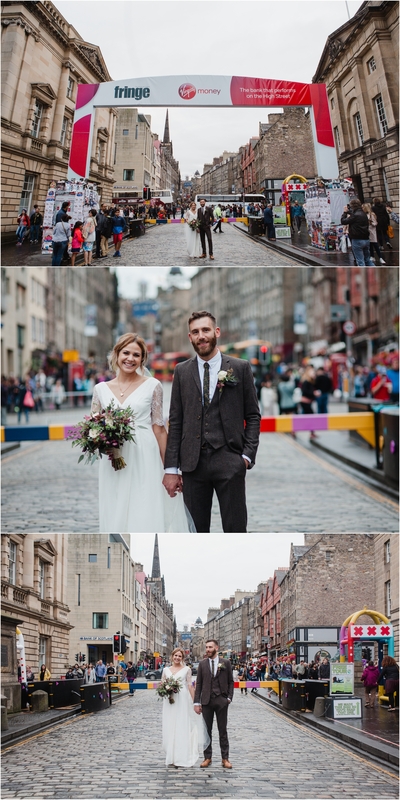 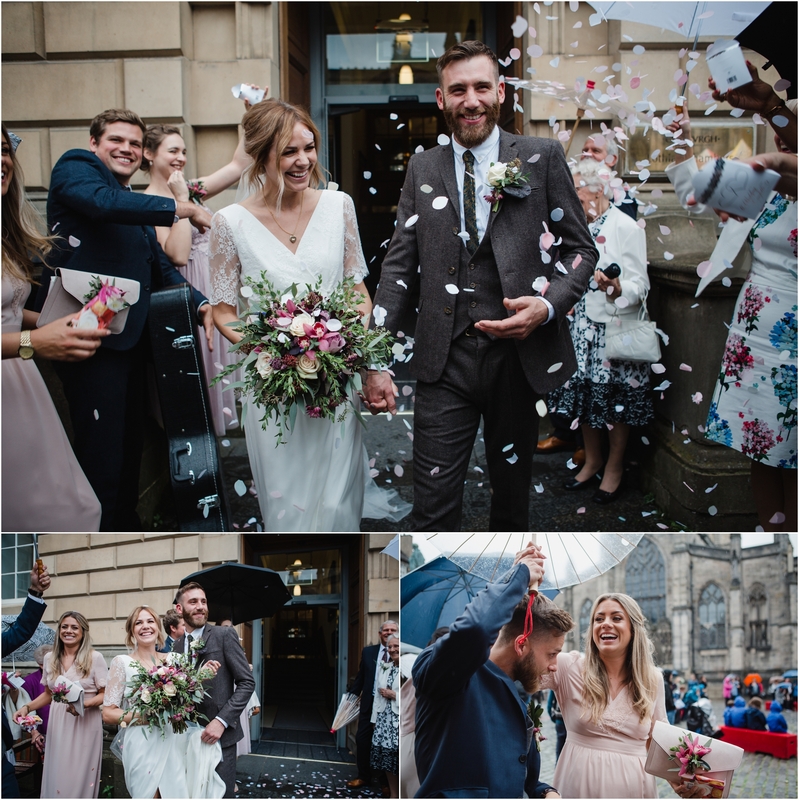 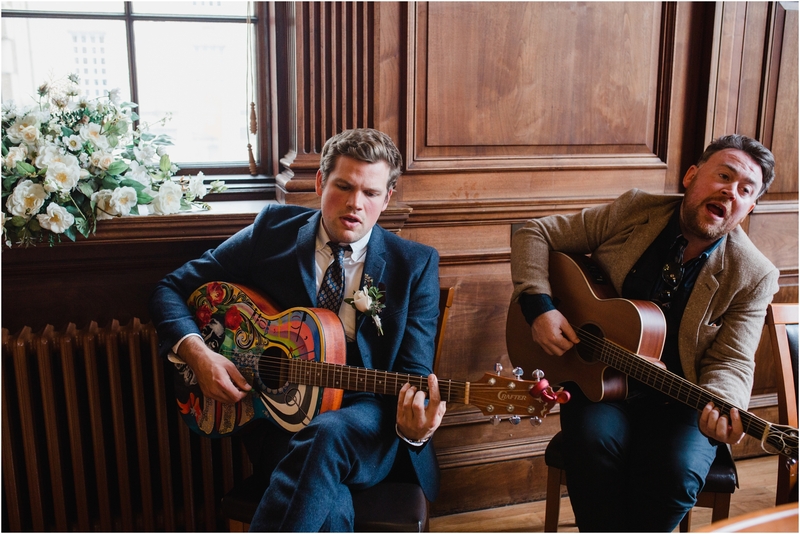 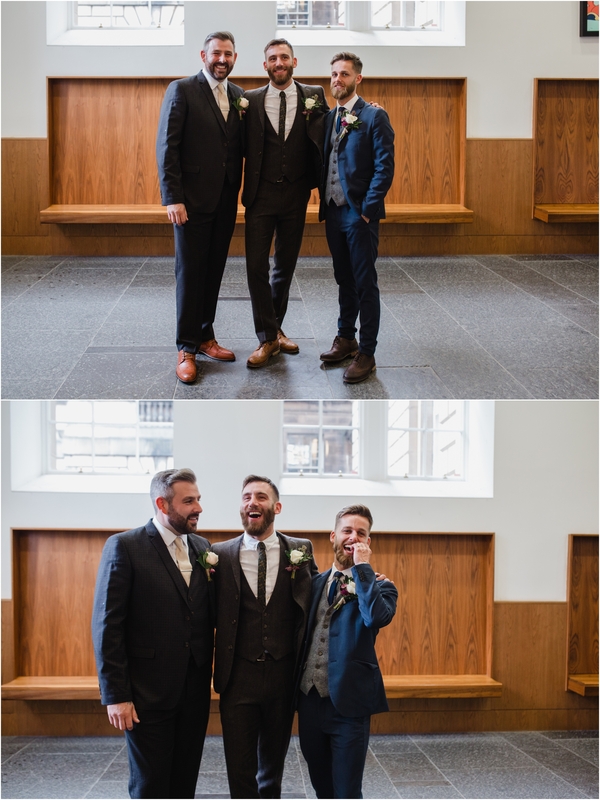 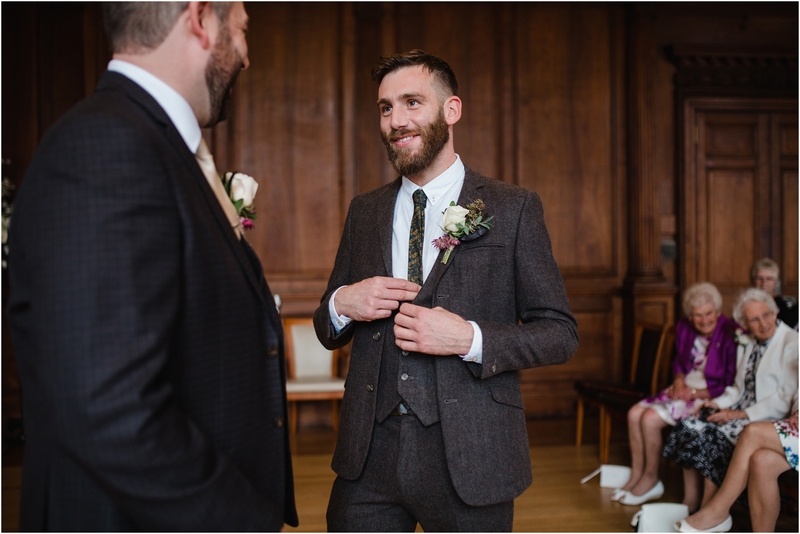 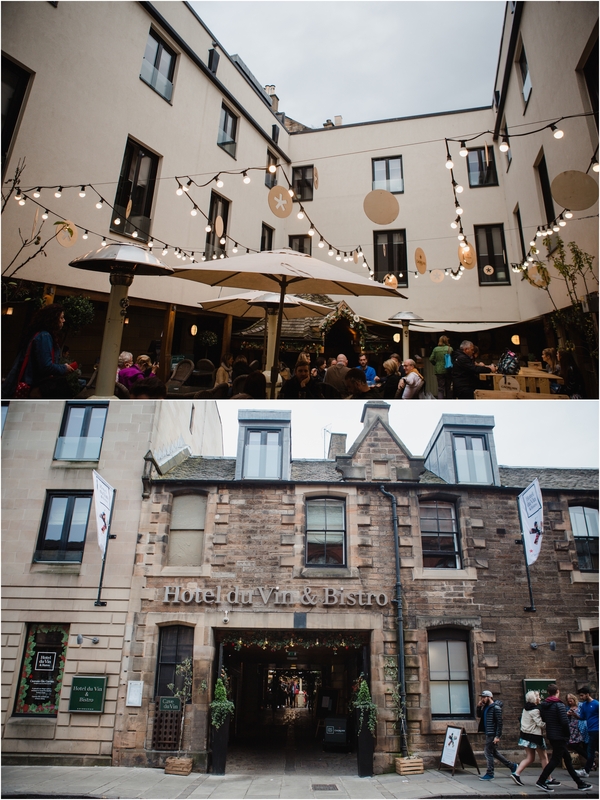 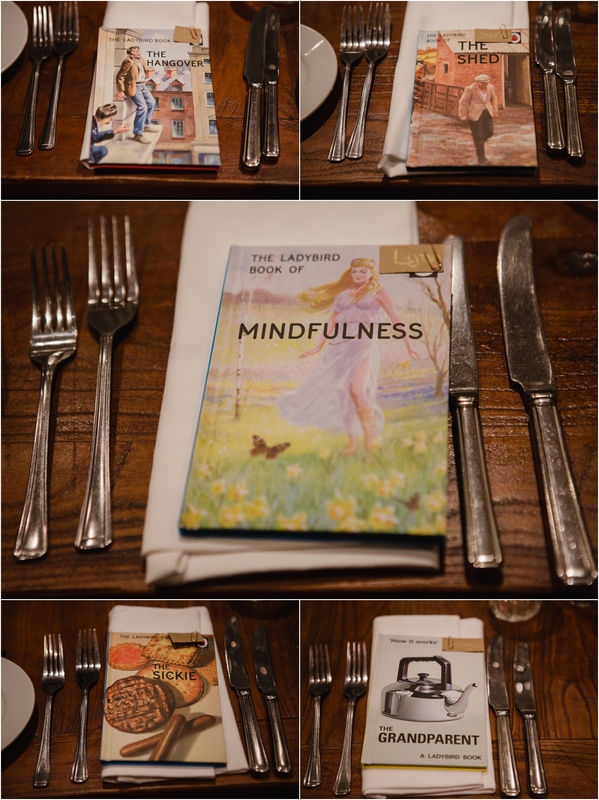 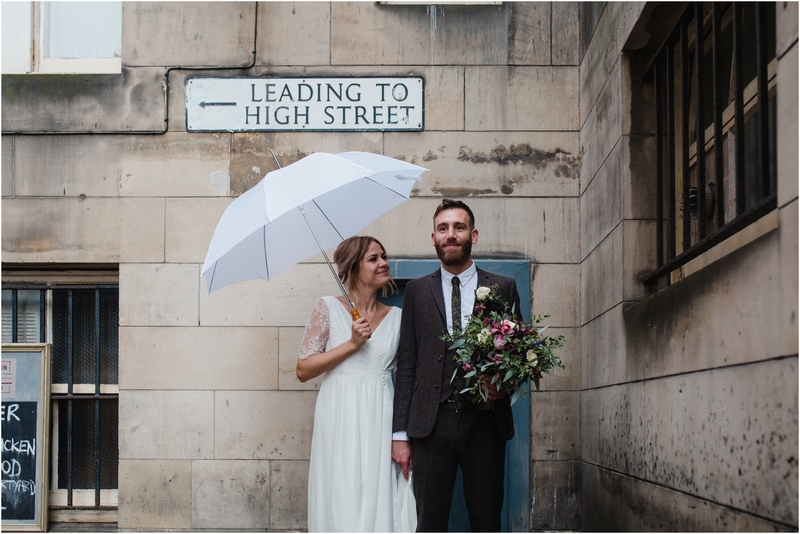 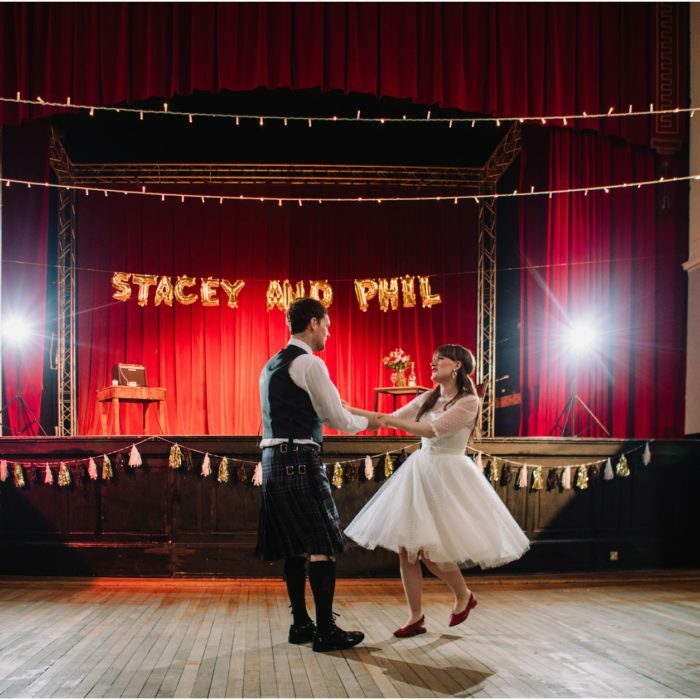 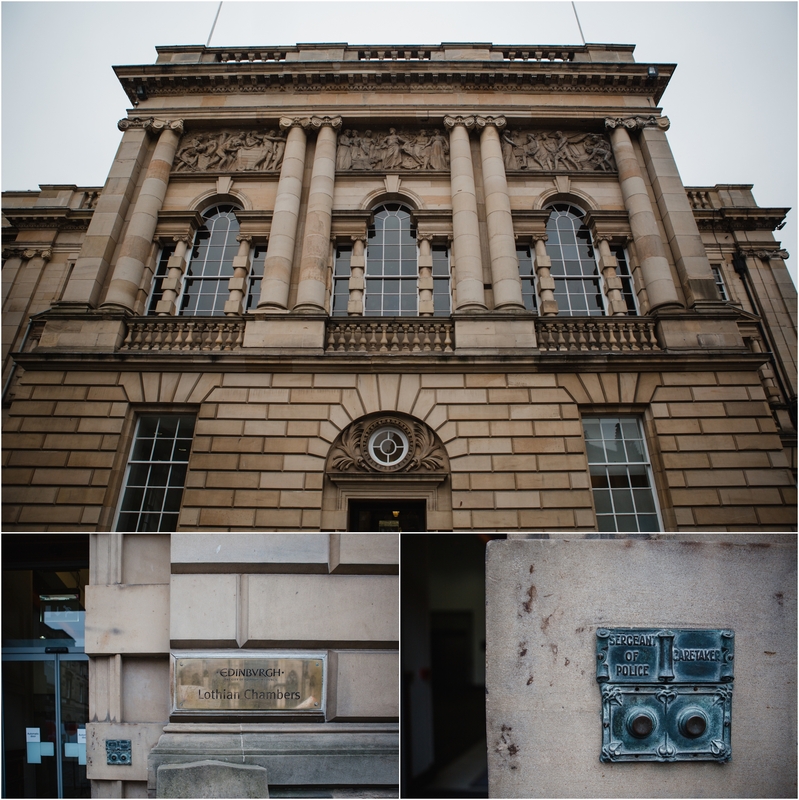 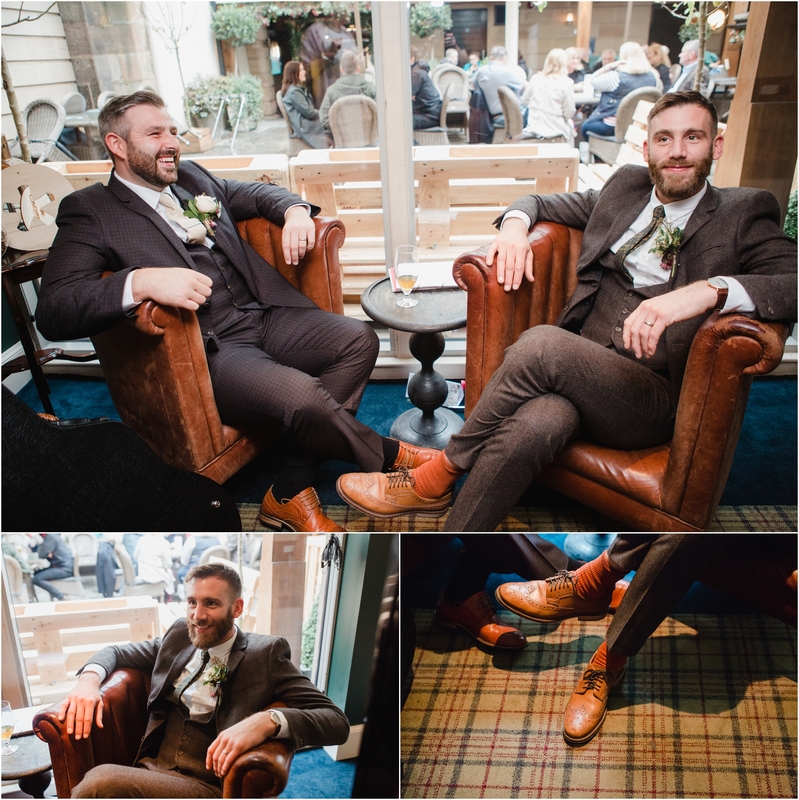 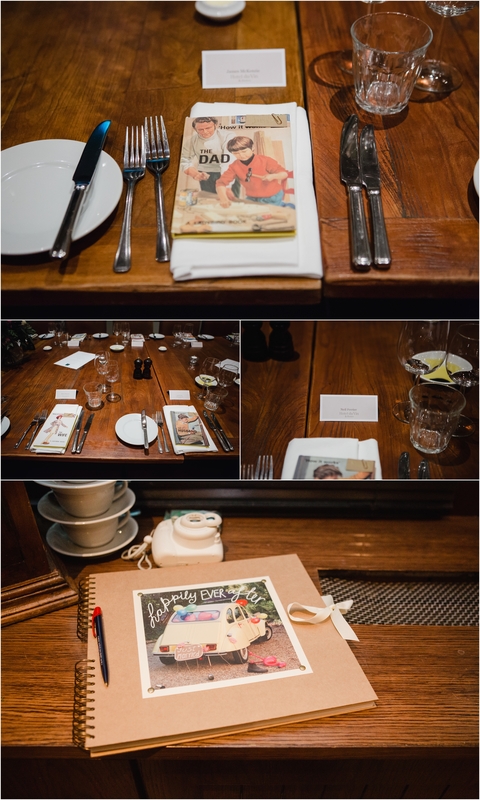 They embraced the vibrant atmosphere during Edinburgh fringe festival, and created a fun and relaxed vibe to the day. 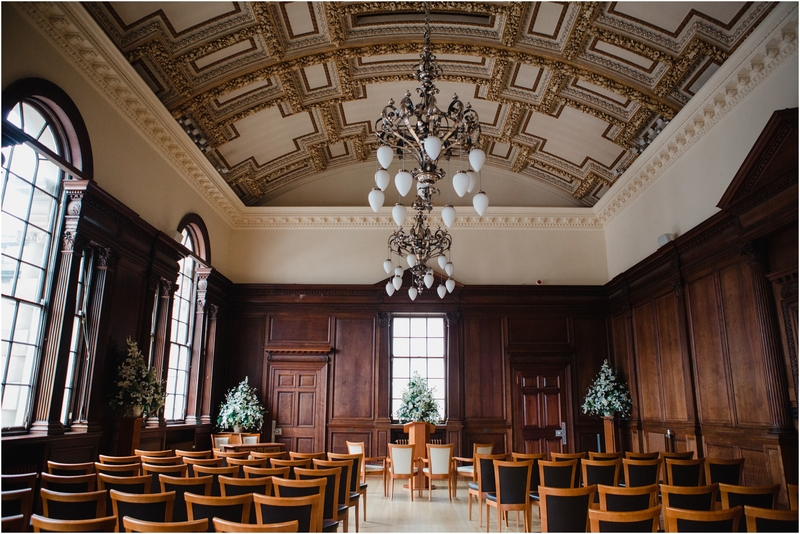 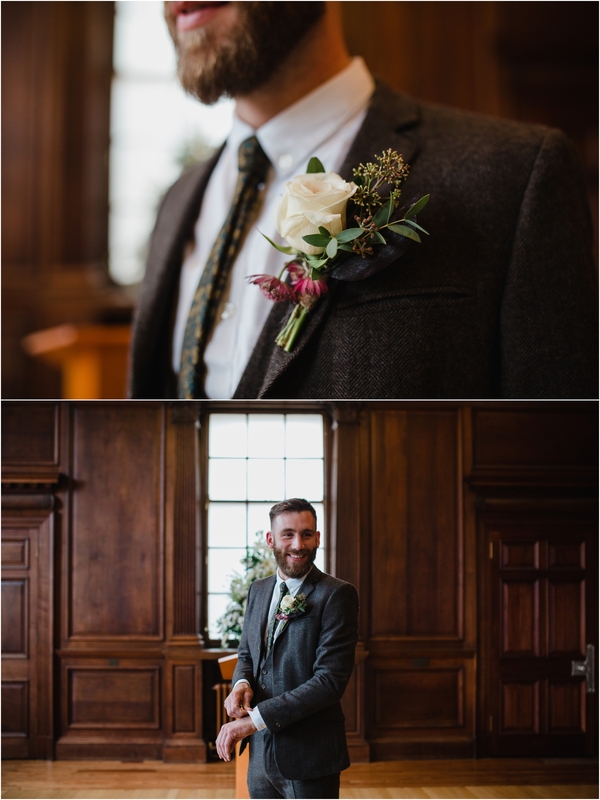 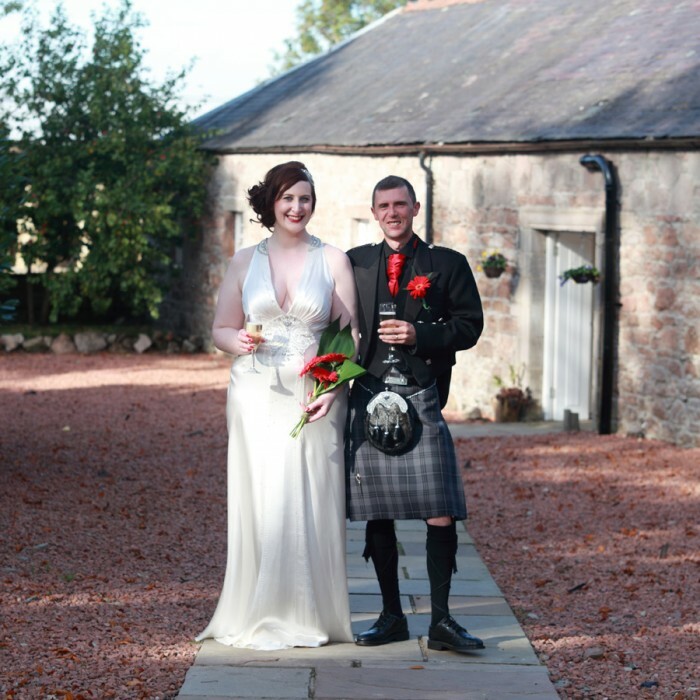 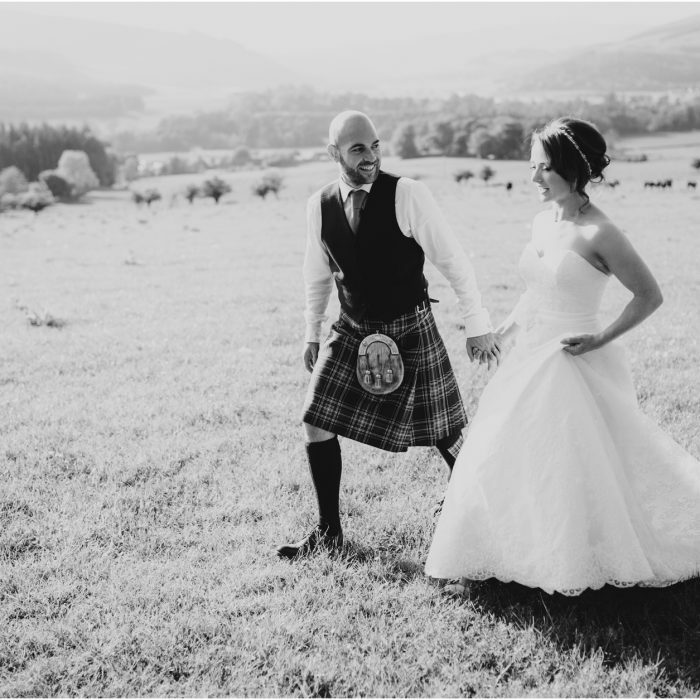 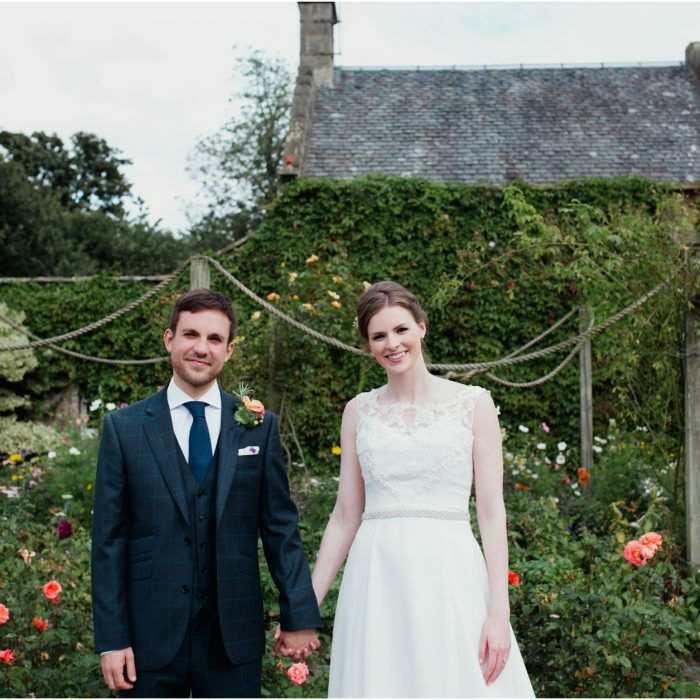 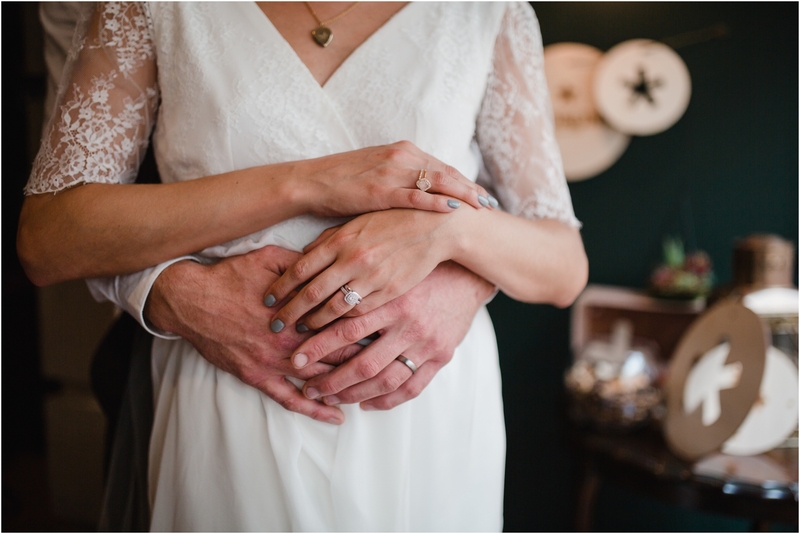 Eloping to Edinburgh, or planning a small wedding? 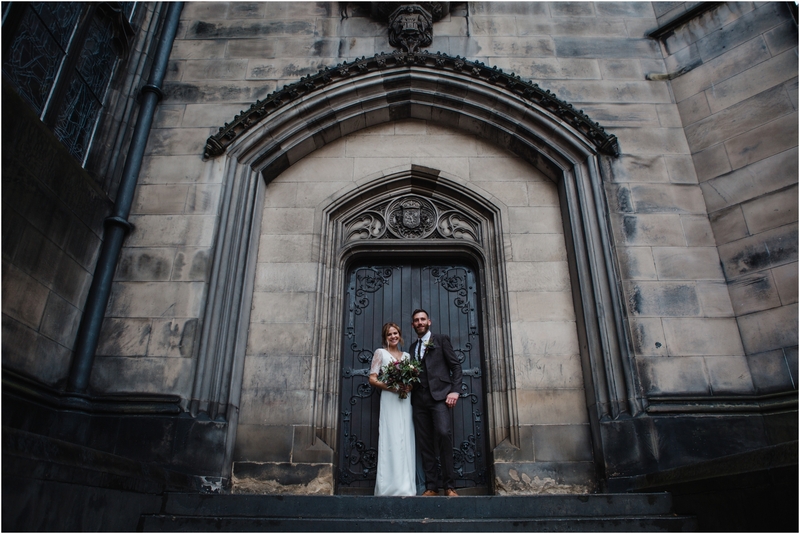 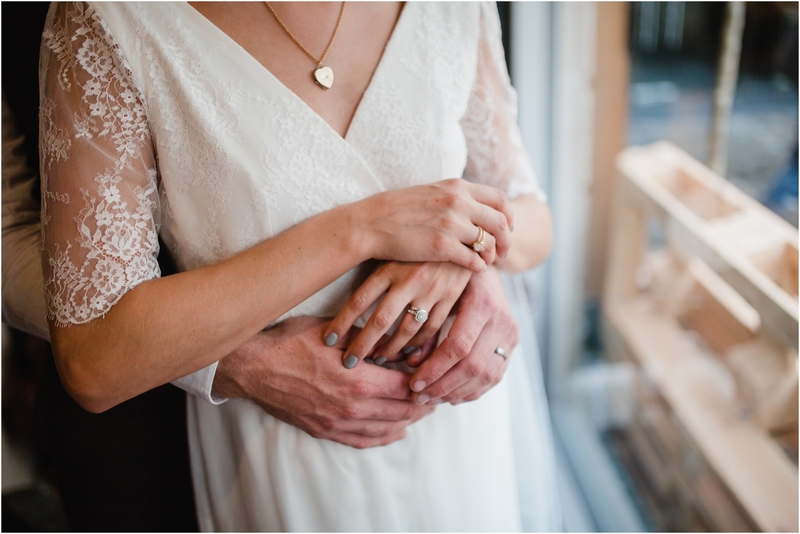 Please get in touch and enquire about my elopement packages – I would love to hear from you.